This morning the Rovio team dropped a small update to Angry Birds 2, the sequel to the popular game that came out in July. This is the 2nd update to the game and it brings 20 new levels to your Android phone or tablet and follows up the 1st update just a couple of weeks ago. 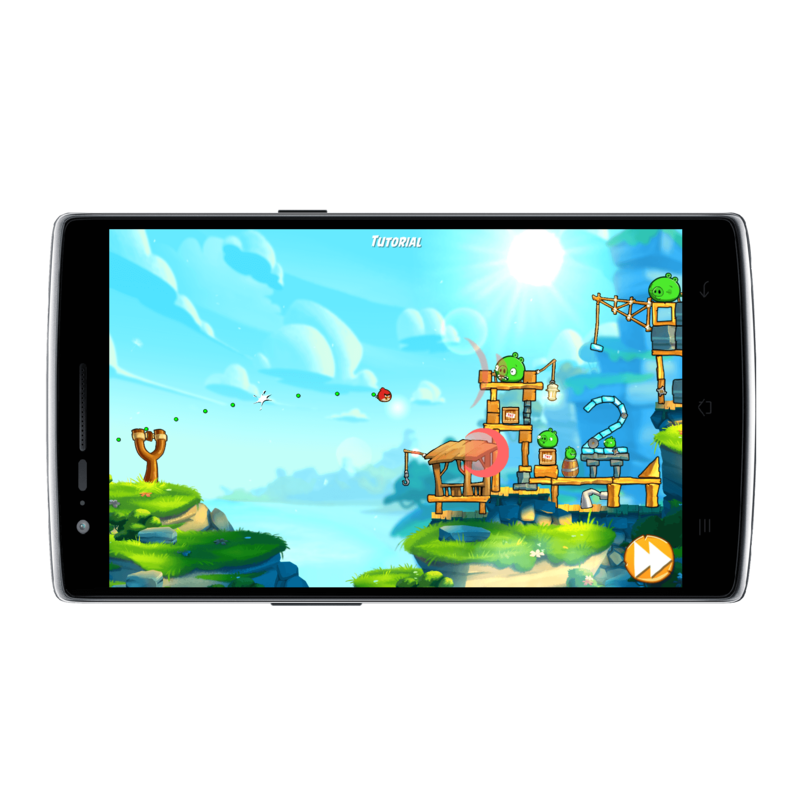 If you have Angry Birds 2 installed on your devices then you should receive the update OTA. If you haven’t installed it, you can via the link below. It is free although there are plenty of in-app purchases available. “addressed some minor issues” aimed at smoothing out the game play. Clearly you need to interpret that as bug fixes but what bugs were specifically address is not disclosed. If you have had any crash issue or other problems with the game, you should upgrade to this built to see if it solves your problem. As I mentioned, there are in-app purchases available in the game ranging from .99 Cents to $49.99.